Dudley lived a rich and varied life in the service of the state – an accomplished Lord Admiral, a successful battle commander, a Privy Councillor, and finally Lord President of the Council. He dominated the last years of the reign of Edward VI and presided over the attempt to subvert the Act of Succession of 1544 to place his daughter-in-law, Lady Jane Grey, on the throne – perhaps to carry out the will of Edward VI, or perhaps to promote his own ambition. In his capacity as Lord Warden of the Marches, and as Lord Admiral, Dudley travelled extensively around England, both overland and by ship. He was also involved in two invasions of Scotland, both of which devastated Edinburgh. 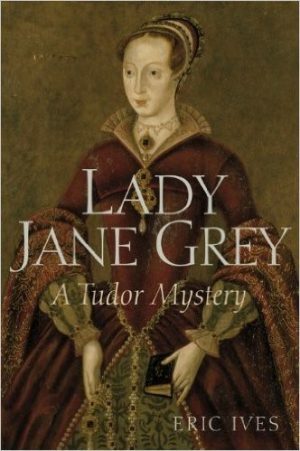 Dudley was a successful Lord Admiral – an important office of state, but he is most famous for either masterminding, or acquiescing in, the attempt to place Lady Jane Grey on the throne. The most recent scholarly biography of Dudley was by David Loades, in 1996. 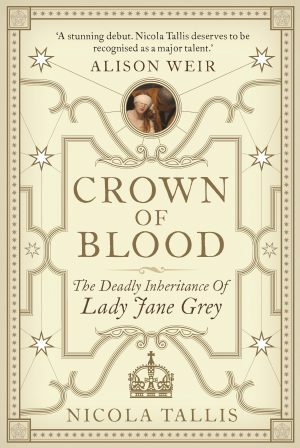 More modern works which feature him extensively are ‘Lady Jane Grey: a Tudor Mystery’, by Professor Eric Ives, ‘Edward VI’ by Chris Skidmore and the recently published ‘Crown of Blood: the Fatal Inheritance of Lady Jane Grey’, by Nicola Tallis.